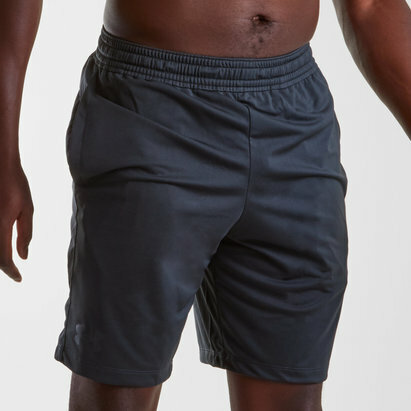 Lightweight performance wear to keep you cool, the Pitch II Flow Free Woven Training Shorts are ready for any action. 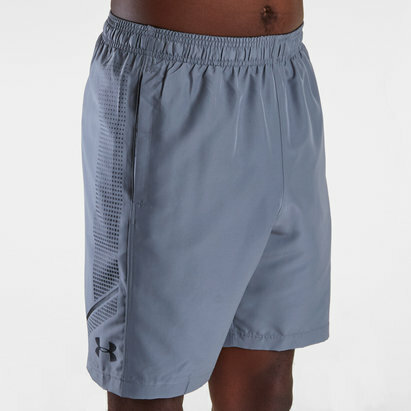 Made from light polyester for a casual loose fit, Under Armour apply their HeatGear fabric to leave you feeling cool, dry and light wherever these shorts are sported. Featuring an elasticated drawstring waist, the mesh-lined, open side pockets are a welcome inclusion to look after any small items. 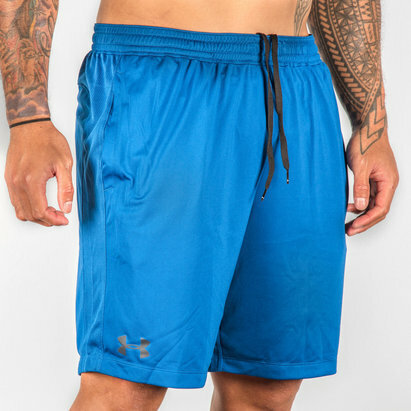 Sporting a green design, the Under Armour brand appears on the rear pocket and left leg.